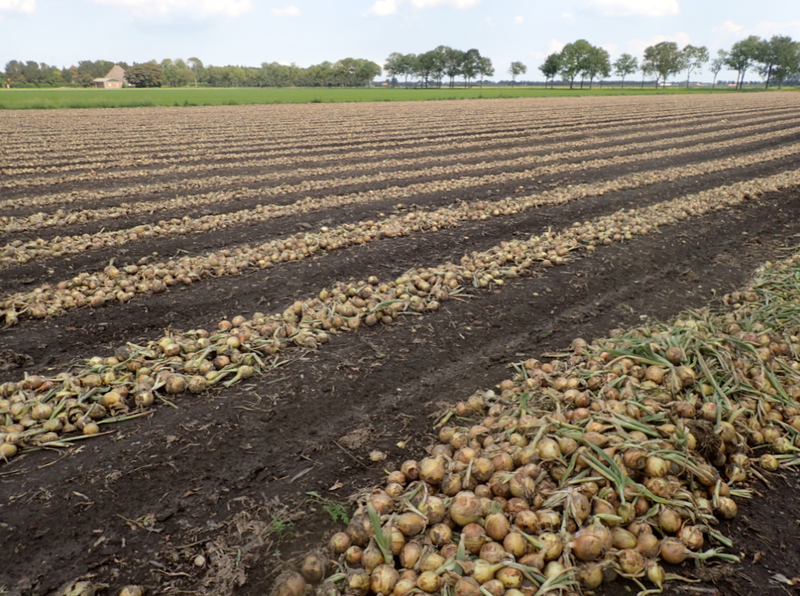 Dutch agriculture may be among the most efficient in the world but farming, fishing and horticulture will have to become circular to meet social and economic challenges, farm minister Carola Schouten said at the weekend. Despite the successes, Dutch soil threatens to become exhausted, biodiversity is being reduced and the Netherlands must meet climate change challenges, the minister said. Circular farming would mean, for example, that cattle would be fed on grass and waste vegetable matter from farms in the neighbourhood, rather than bought-in feed or soy. Their manure would then be used to grow more crops to feed more cattle. By revolutionising agriculture, creating as little waste as possible and reducing polluting emissions, Dutch agriculture will remain at the forefront of world farming in 30 years, the minister said. ‘Our current agriculture system is based on producing as much as possible as cheaply as possible,’ Schouten said. ‘This was the big challenge after WWII. But now the challenge is to produce our food using causing as little damage to the environment as possible. Going circular will be good for nature and deliver our daily bread,’ she said. The new vision is based on interviews with farmers, market gardeners and a variety of other organisations. However the new approach will only work if farmers are paid a fair price for their produce, the minister said. The first talks on defining targets for making agriculture more circular will take place next spring.